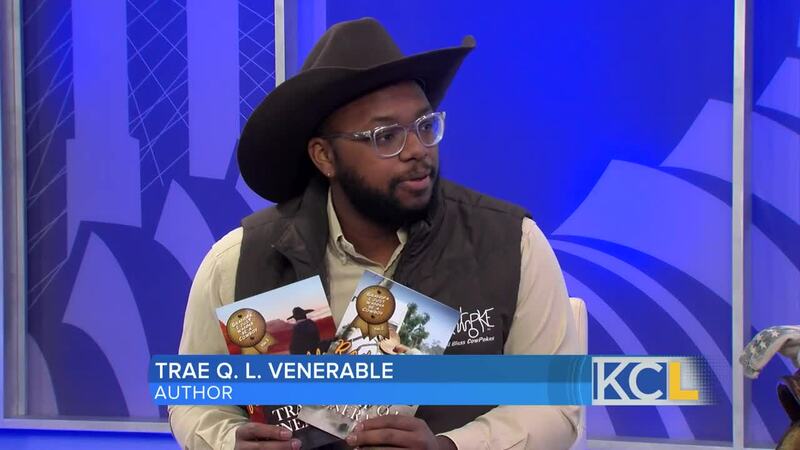 Author Trae Q L Venerable is an avid outdoorsman, horseman and cattle jock, and comes from generations of Farm and Ranch owners. He wrote Grandpa I Just Wanna be a Cowboy, a book about the “forgotten cowboys” history. KANSAS CITY, MO. — Author Trae Q L Venerable is an avid outdoors-man, horseman and cattle jock, and comes from generations of Farm and Ranch owners. He wrote Grandpa I Just Wanna be a Cowboy, a book about the “forgotten cowboys” history.